Our Products >> Grammar/ Writing/ Spelling >> 100 Grammar Songs books $400. (Free Shipping) PROFIT over $395. 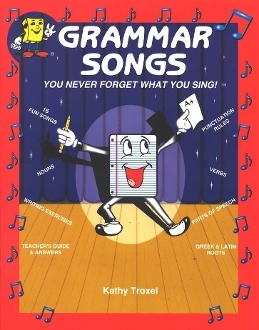 100 Grammar Songs books $400. (Free Shipping) PROFIT over $395. Free Media Mail shipping to contiguous USA states.